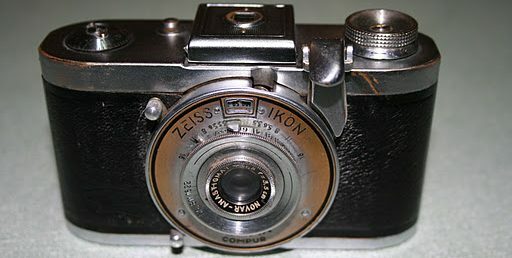 John Margetts – John's Cameras. I am a keen photographer who also collects cameras. I am retired with about 45 years photography experience.